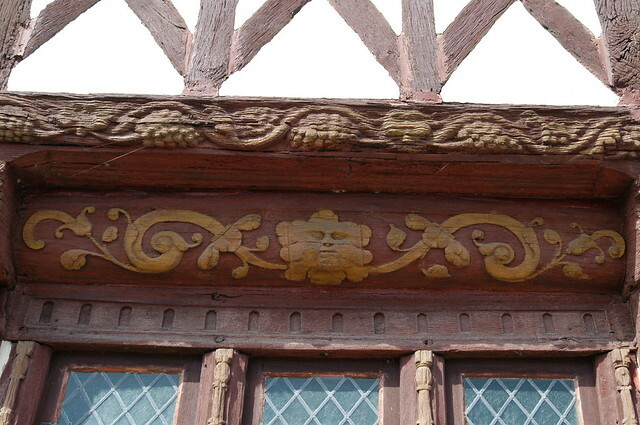 13th century foliate faces from the portfolio of Villard de Honnecourt. or many years I’ve been fascinated by Green Men. The meaning of these ancient faces made up of leaves remains a mystery in terms of their cultural function and what they truly represent. There are no known documents made at the time of their creation that help explain or even hint at the meaning of the green man. 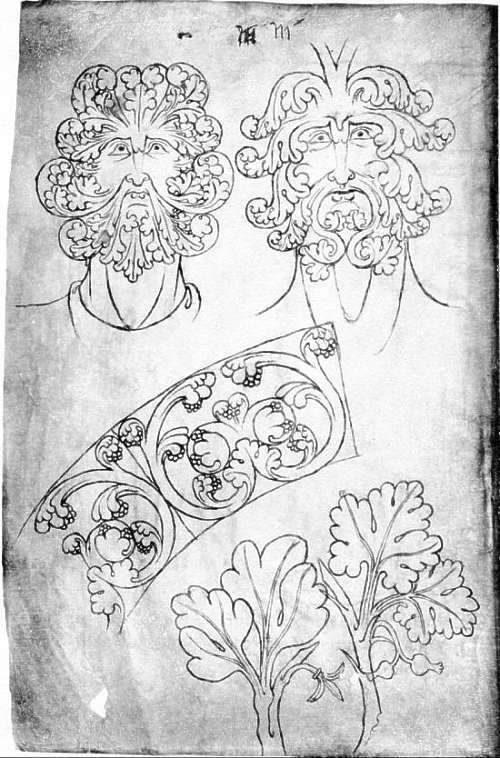 Contemporary medieval drawings are scarce, with the only drawings that I can find are that of foliate faced men created by 14th century artist Villard de Honnecourt (above). Of course, anyone who can tell you the true meaning of green men is long dead, and anyone proffering explanation now is doing so on a hunch, even if it is an well educated one. And, as such these are just my musings as I’ve looked upon these much studied cultural symbols. Recently, when leaving St. Dunstan’s church in Cranbrook in Kent, I looked up in the entrance to see the face of a green man facing me (below). I was struck by a thought about why it would have been positioned as such. His head facing the the person leaving. I wondered if its strategic placement was to remind or warn the medieval churchgoer that they were now leaving the orderly safety and protection of the Christian church before going out into what some Christians believe(d) to be the sinful, natural world. Maybe he/they somehow suggest a bridge or link between the two? Perhaps he was a form of intermediary of God? Maybe a Jesus-like being; enduring suffering and who is humane and capable of both goodness and sin, and who will inevitably live, die and be reborn in some form, like all living things. 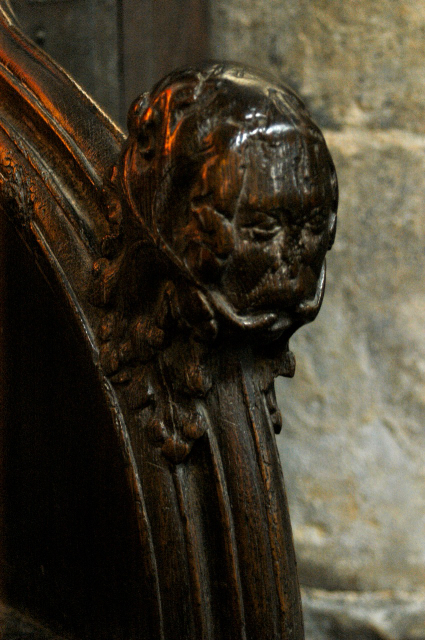 There is something of a duality to the green man; on one hand he can take a rather sinister appearance. His face sometimes seems somewhat demonic or tormented in many images, yet on the other he is the peaceful or playful. 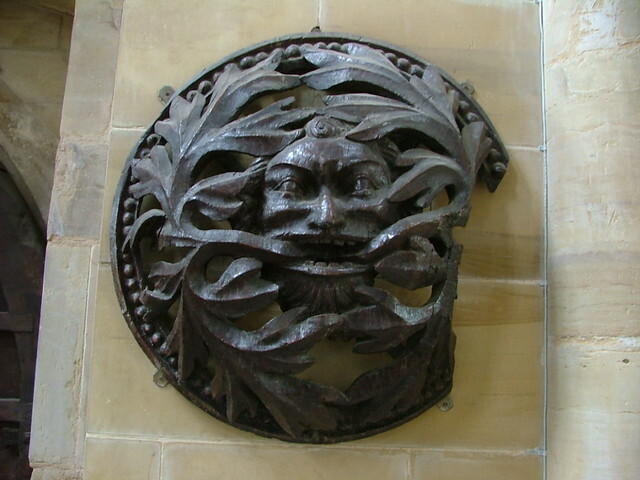 The green man spewing leaves, perhaps equates to the breathe of life. He appears to be exhaling, almost showing us the bronchi of his leafy lungs and perhaps quite literally breathing out life into the world. Perhaps the leaf spewer represents the Holy Spirit inhabiting all mankind? It is is possible that such notions made a being with pagan legacies palatable to the medieval church and more accessible to the common folk? The masses might have identified more easily with concept of the green man as an analogy of their own, hard, natural, brief existence, rather than the threats of some fire and brimstone priest speaking at them for hours in Latin, a language the masses would not have understood. 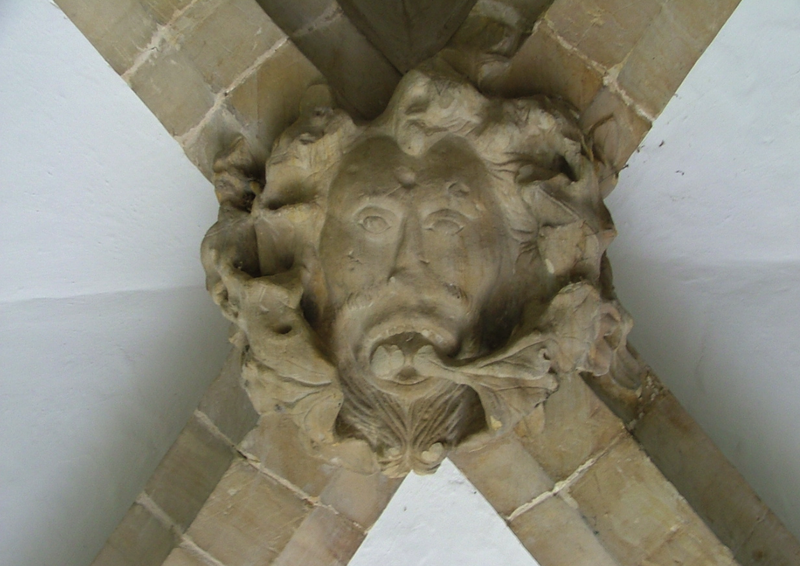 The church obviously accepted the green man for centuries given how frequently he appears. 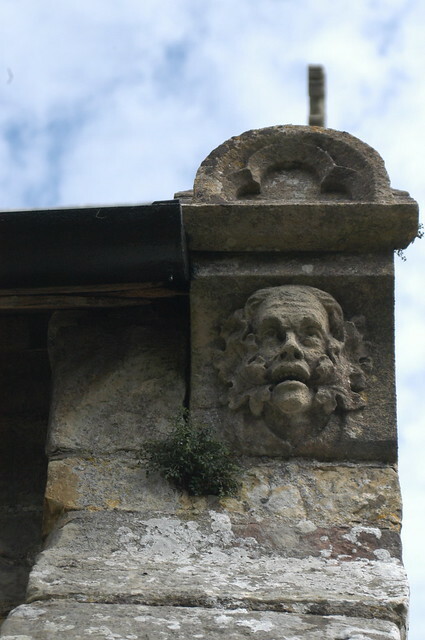 Images of the Green Man in various incarnations go back to Roman times and it is evident that the church adopted the image as an evolving concept which was almost certainly borne of our pagan legacy. 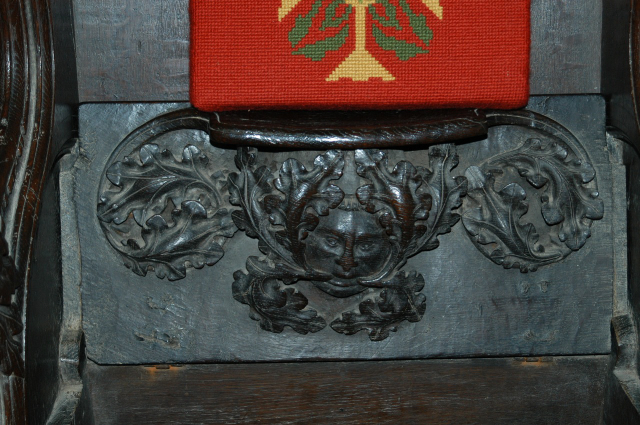 His image—and it is almost always a male, although I have seen and woman and also cats or lions—is frequently positioned midst images of Jesus and other religious figures and symbols, and perhaps the green man was the acceptable and succinct parallel for the church to illustrate the concept of life, death and rebirth to parishioners, most of whom would have been poor, illiterate folk. People who would have also been so much more in tune with the natural world than most of us today. Their very dependence upon the land and its cultivation required an intensely intimate understanding of the patterns and intricacies of each season. An ability to read nature. Such intimacy can be seen within the beautiful illustrations of the Luttrell Psalter c. 1325. 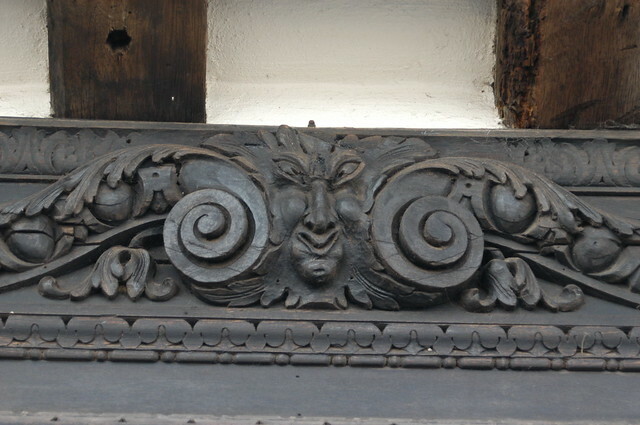 Whatever the Green Man once meant, this mysterious being has remained with us and remains open to interpretation only to be re-interpreted and re-imagined by subsequent generations. Most of us can identify with the joy that spring’s arrival brings following a long, hard winter. 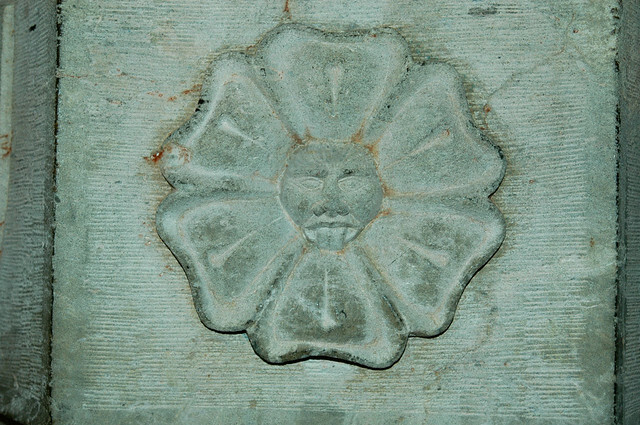 This was and and still is something to be celebrated, and, given the growing number of May Day celebrations across England it would seem that as one might expect, the Green Man lives on. 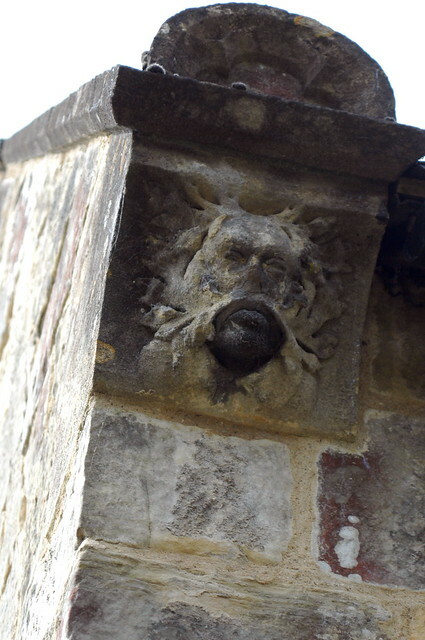 Here are a few of my own images of the Green Man that I’ve I taken over time. 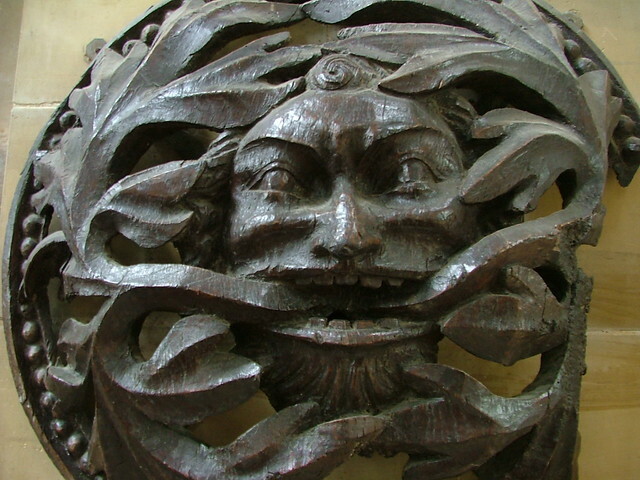 The original Green Man? Silvanus the Roman forest deity. 1st-2nd century AD. British Museum exhibit.